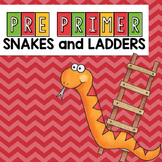 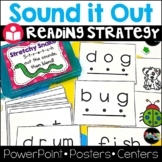 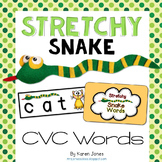 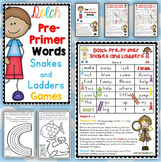 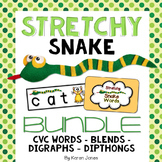 Reading Strategy: Stretchy Snake- PPT, centers, lesson plans & more! 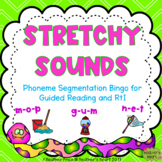 This is an excellent game to play as an extension to a phonics lesson on magic e. Please leave me a comment if you decide to download it. 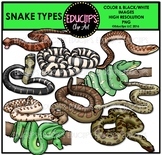 Snake Search! 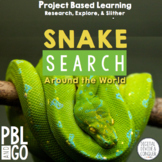 Around the World Project Based Learning: Research, Explore, & Slither This project integrates elements of research, ELA, technology, design, and planning as students learn about snakes from all around the world. 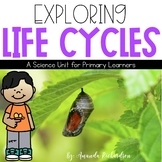 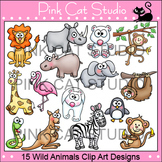 There are 22 activities (1 page for each) for students to complete. 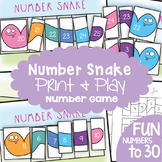 Number Snake - Printable Game for Counting / Number Sequence Students will love playing Number Snake to help learn forward and backward number sequences in the range 0-10, 10-20 and 20-30. 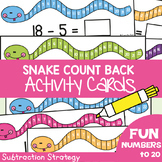 The number sequences start from a variety of starting positions, so students learn to count from any point. 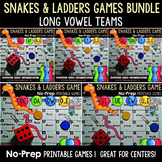 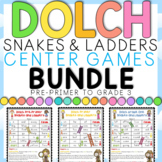 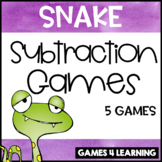 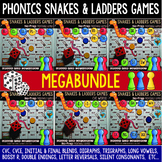 Snake Safari Math and Literacy Centers and More!